Think of casinos and you will think of money. For a lot of people, a casino is not only a source of entertainment but a source of income as well. 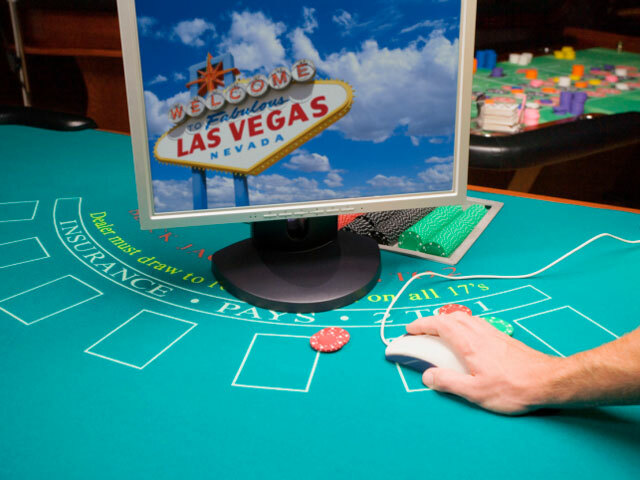 And for those of you who cannot go to the brick-and-mortar casinos, you have online casinos, which have gained a lot of popularity over the past few years. In gambling, people are always trying to come up with methods to maximize their winnings and some of them have been successful as well. Counting cards is perhaps the most famous amongst these methods. However, card counting is not allowed in most of the casinos. But, while playing online you can employ another method called bonus whoring to earn a profit. Bonus whoring makes use of the fact that most of the sites offer some sort of a deposit or no-deposit bonus to lure more players to their casinos. When a person is bonus whoring, he makes use of these bonuses from multiple casinos and makes a profit for himself.